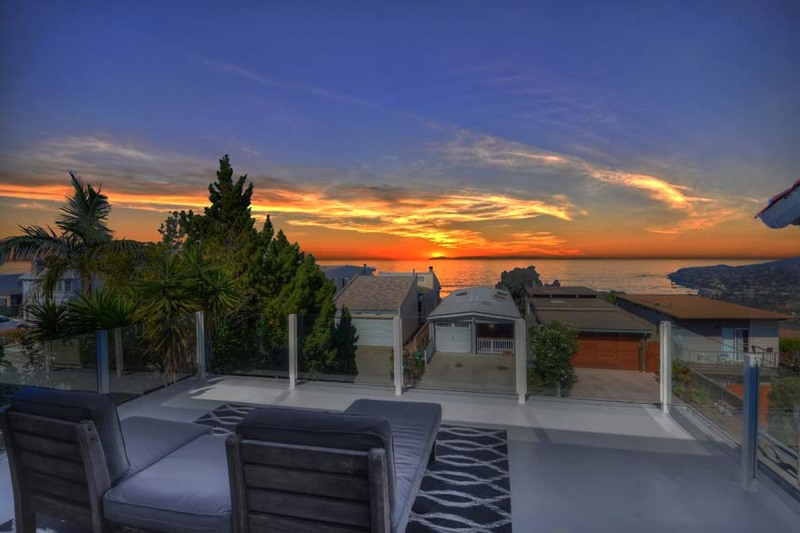 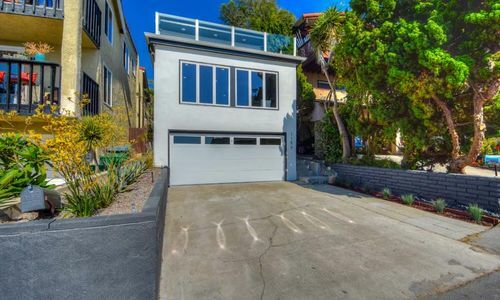 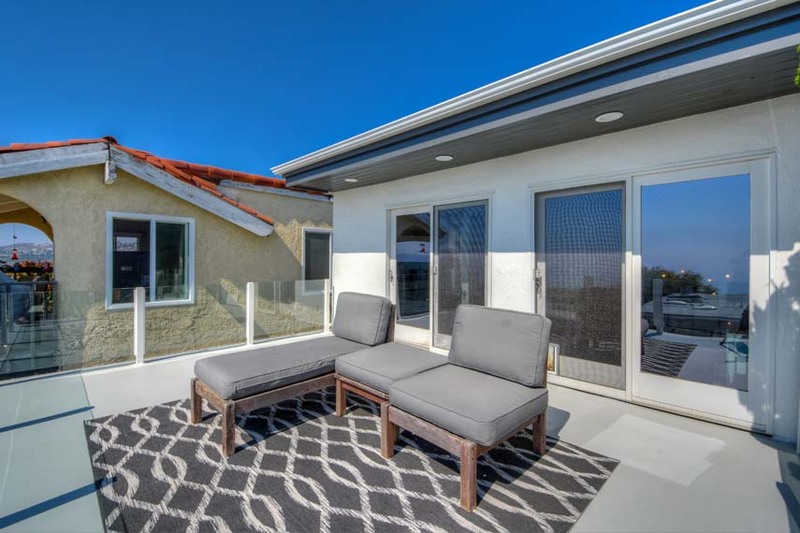 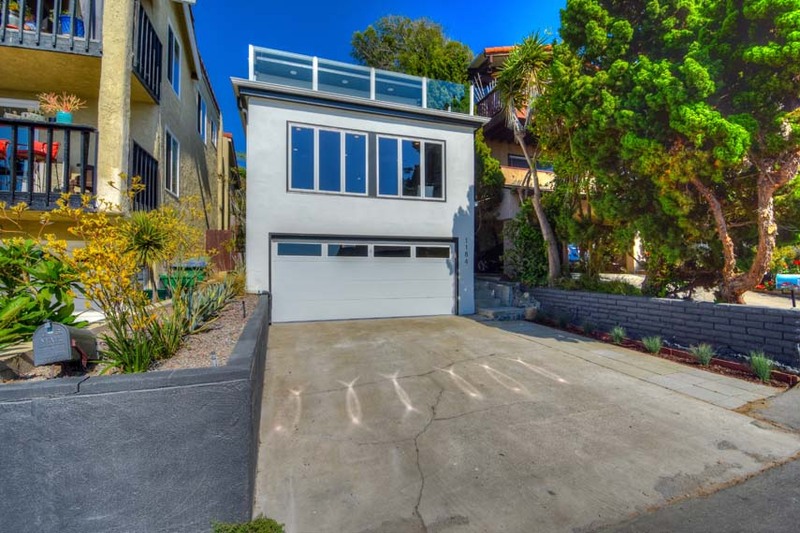 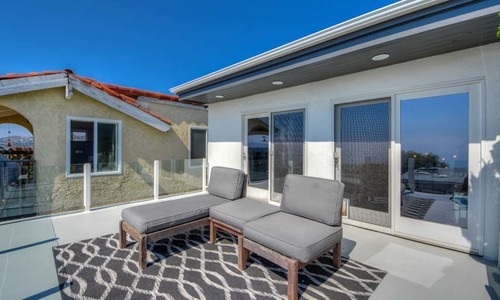 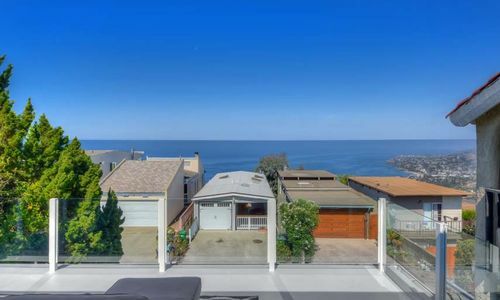 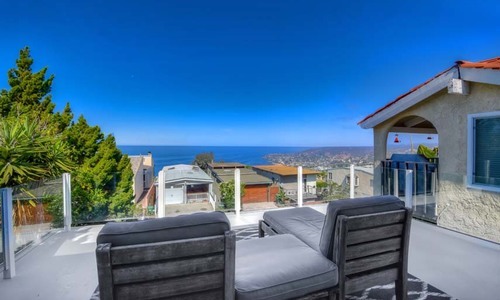 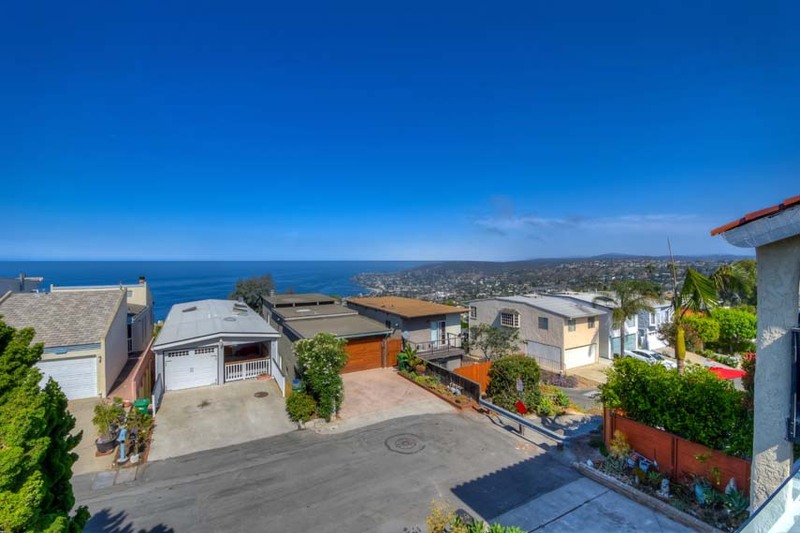 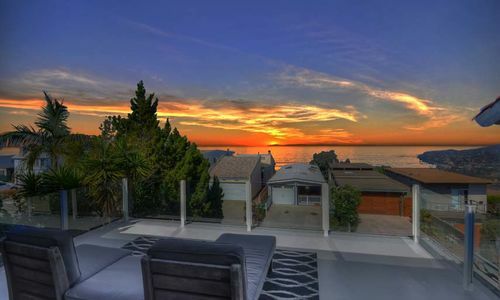 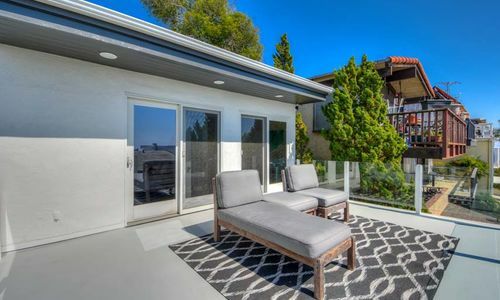 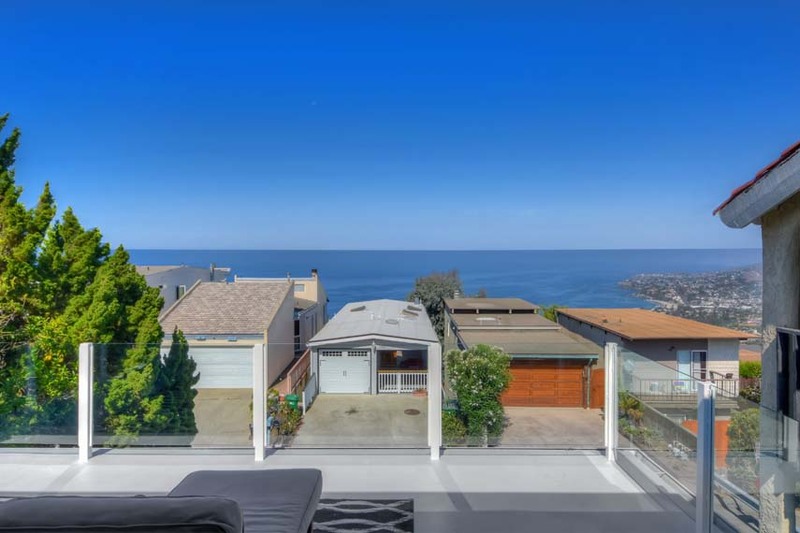 Located in Laguna Beach’s desirable Arch Beach Heights, this contemporary beach cottage design boasts panoramic ocean views, expansive deck and outdoor backyard space, and has been beautifully redesigned with top of the line materials and fixtures throughout. 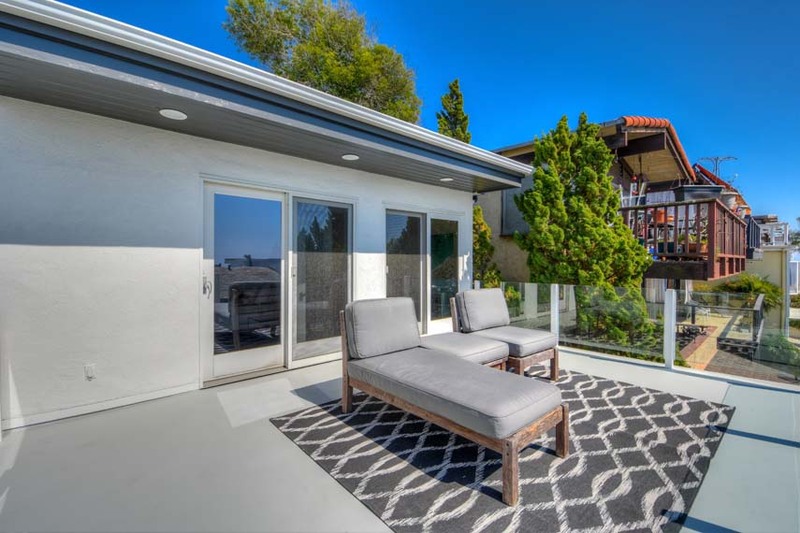 This home uniquely offers both amazing views and a large oasis backyard on a flat lot, making it perfect for entertaining and seamless outdoor-indoor living. 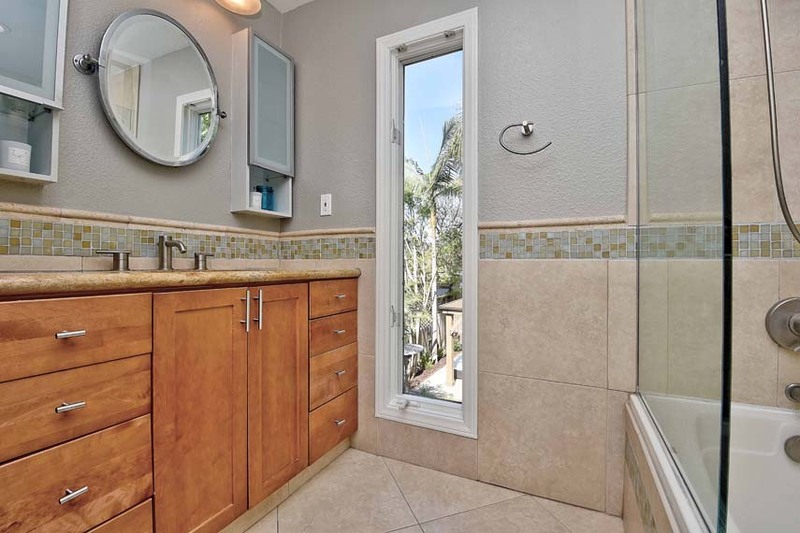 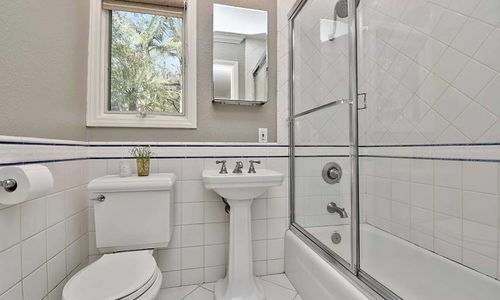 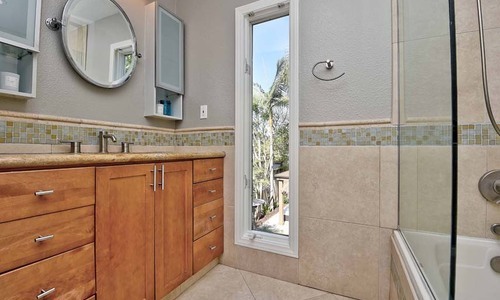 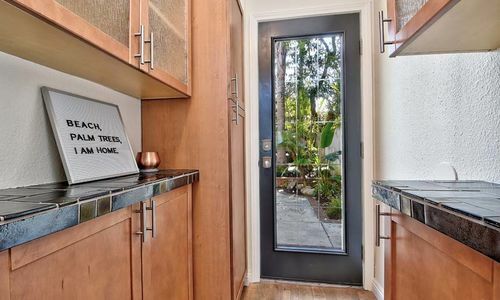 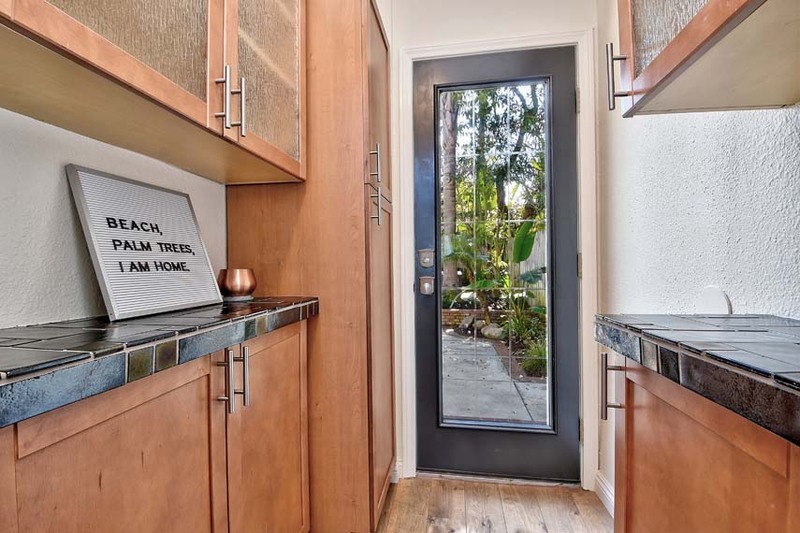 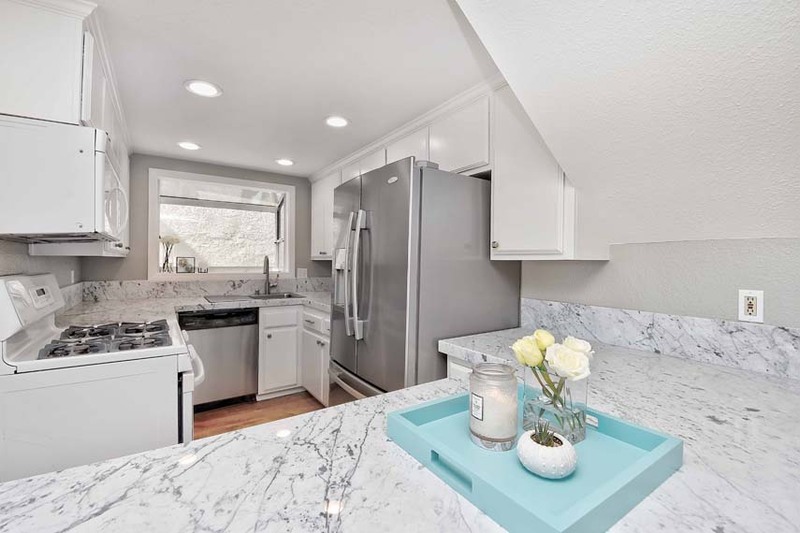 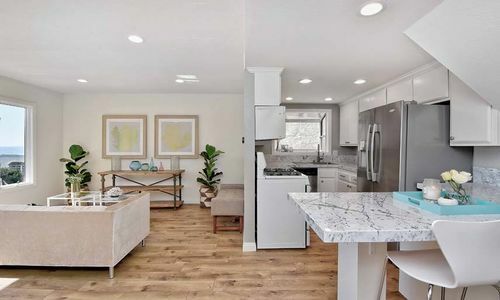 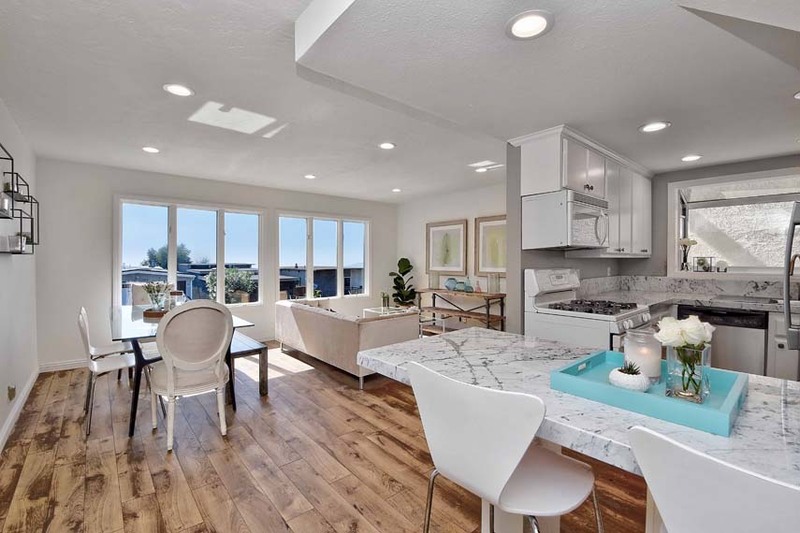 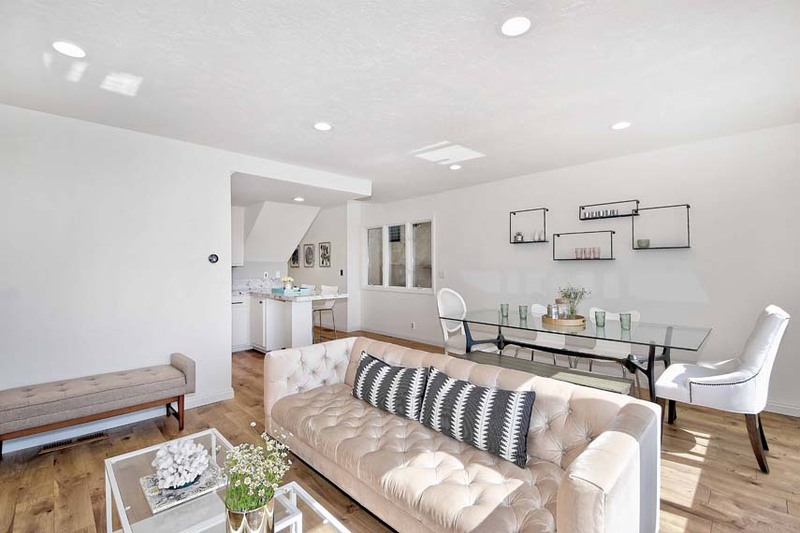 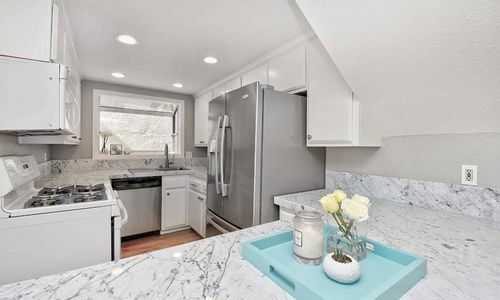 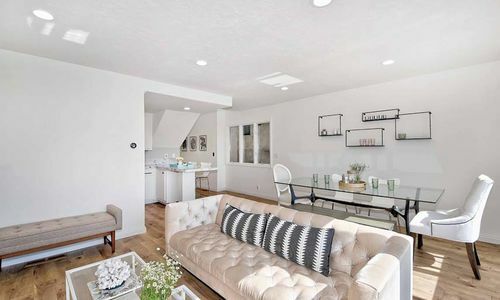 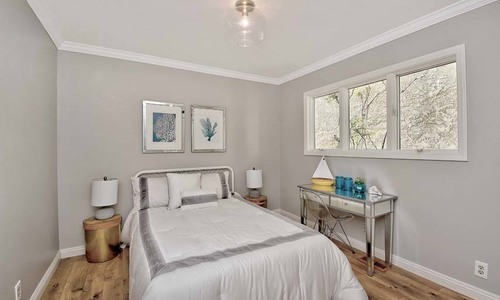 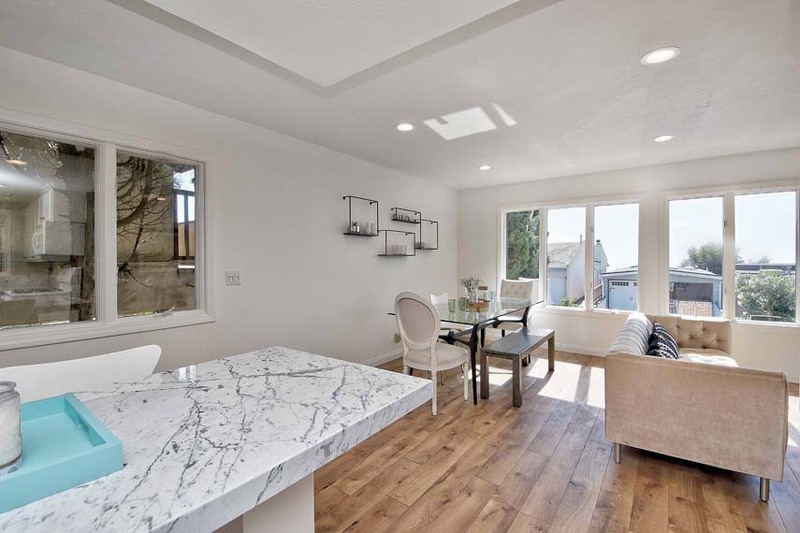 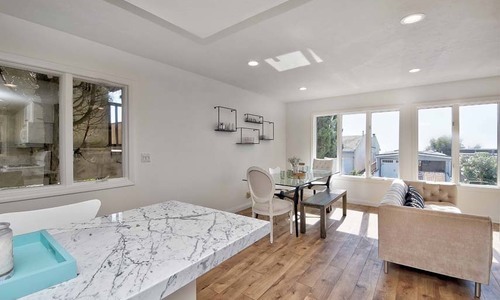 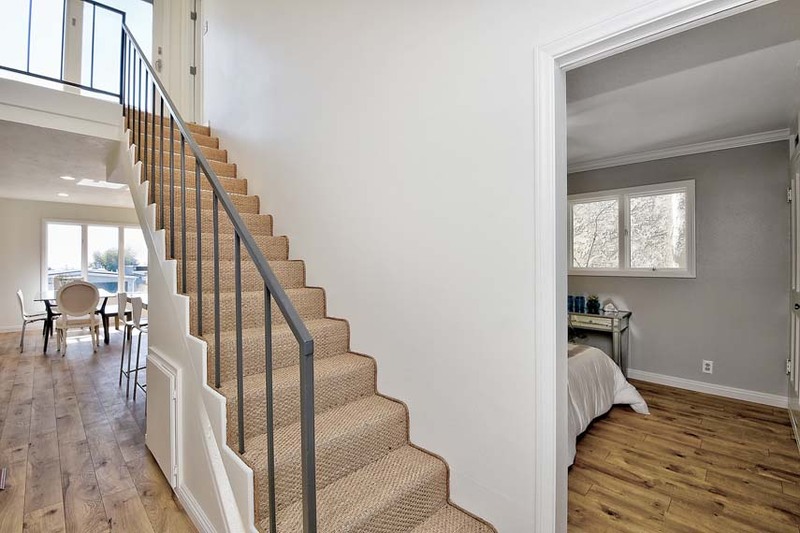 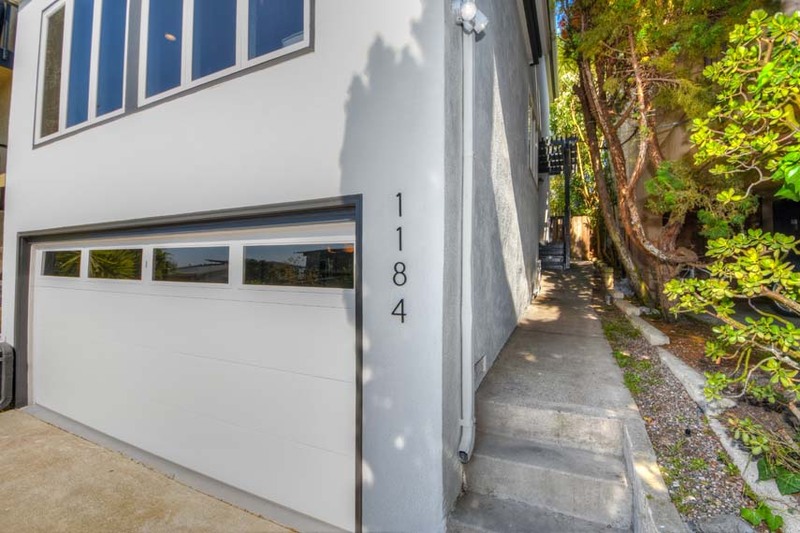 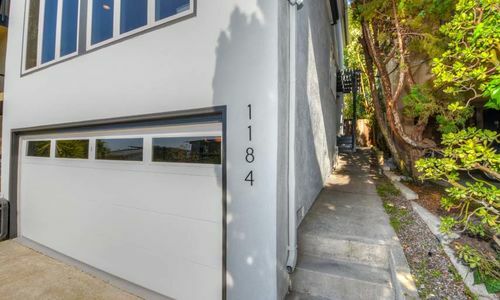 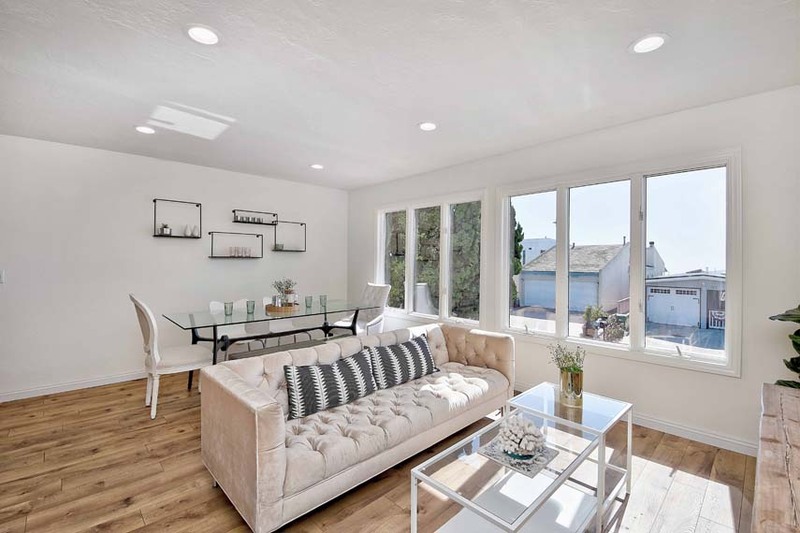 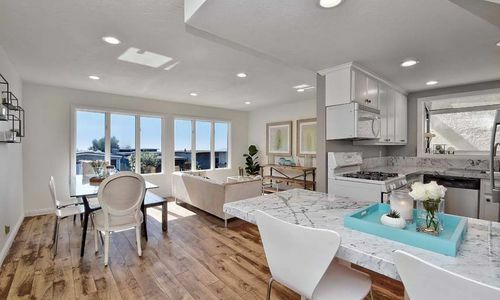 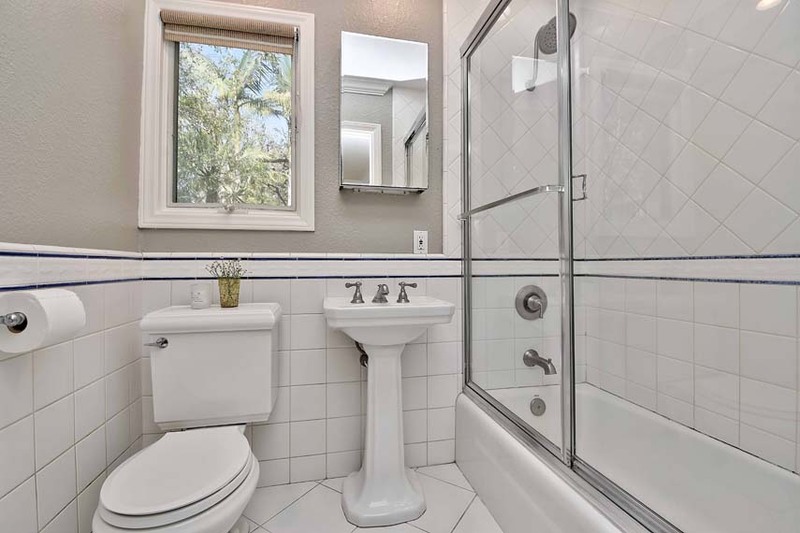 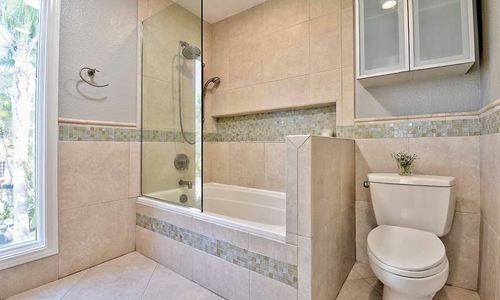 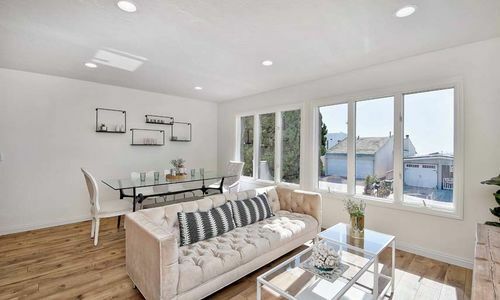 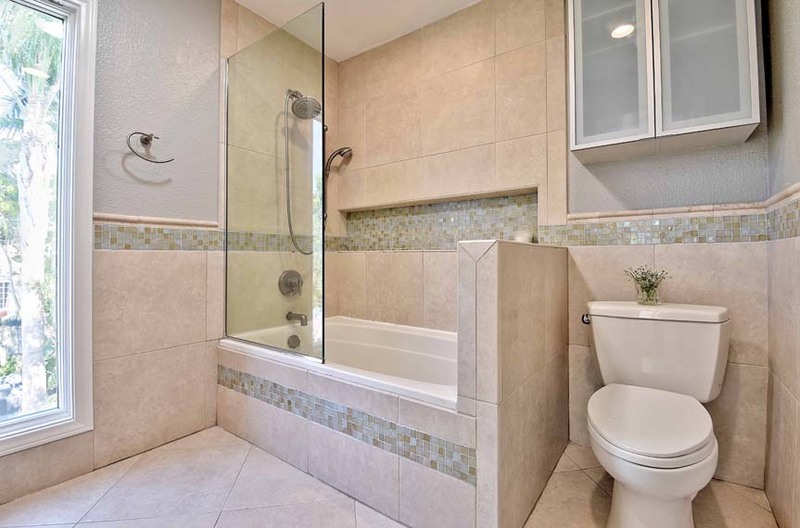 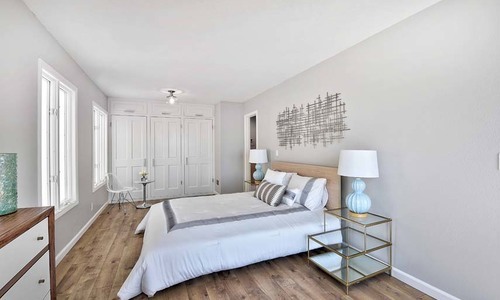 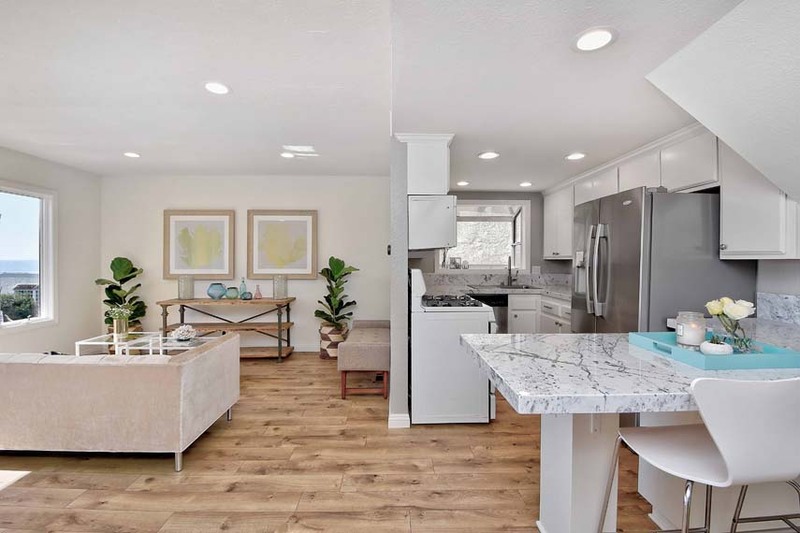 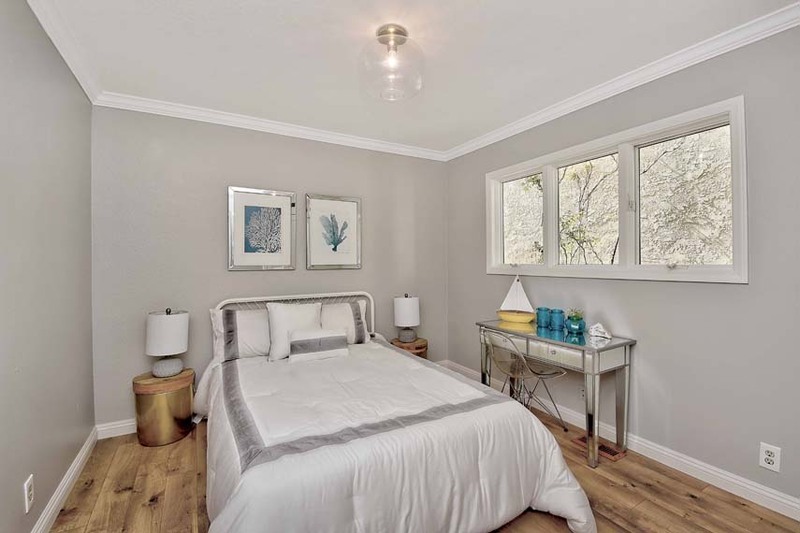 Gorgeous new flooring and Anderson double pane windows run throughout the home, while the newly remodeled kitchen features stunning new marble countertops with a breakfast bar that flows effortlessly into the living room and dining area for easy entertaining. 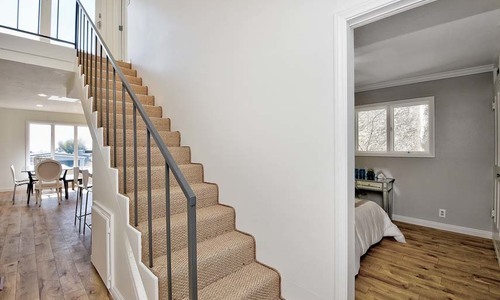 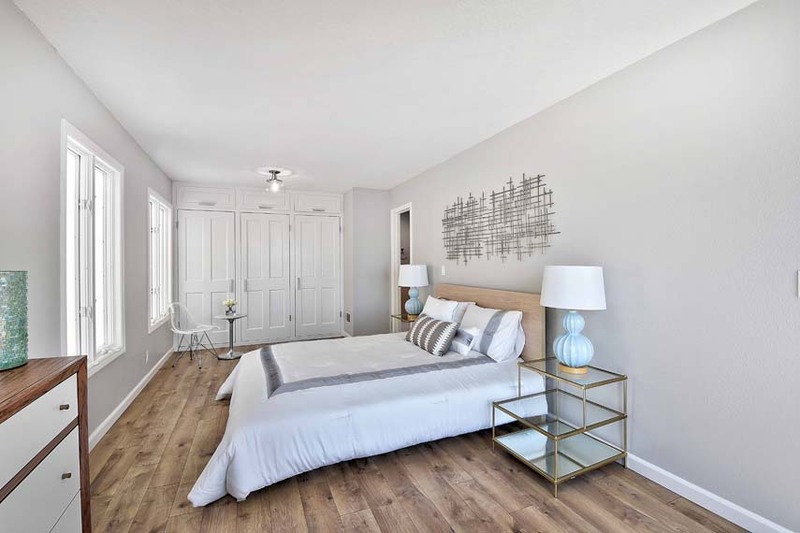 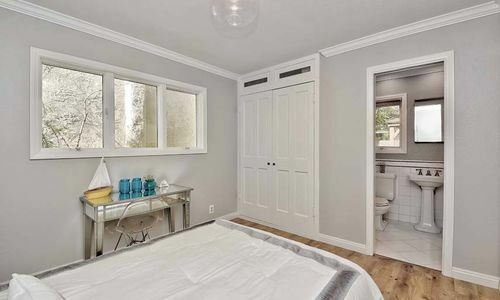 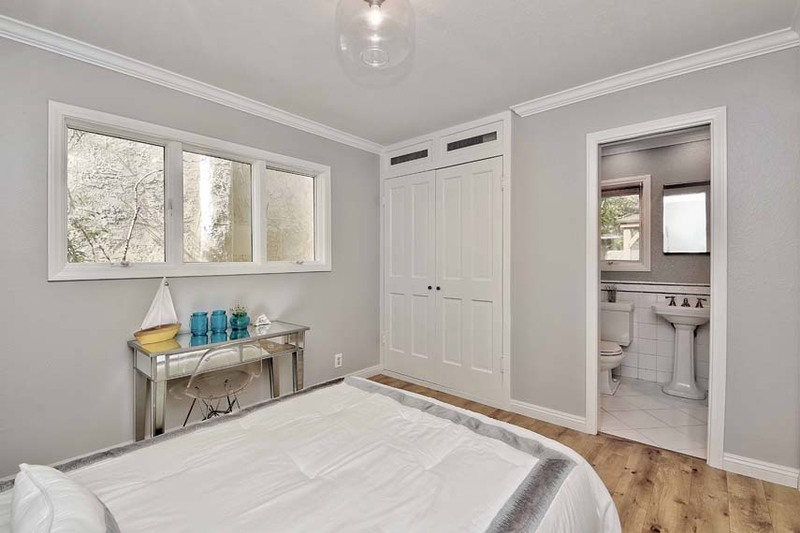 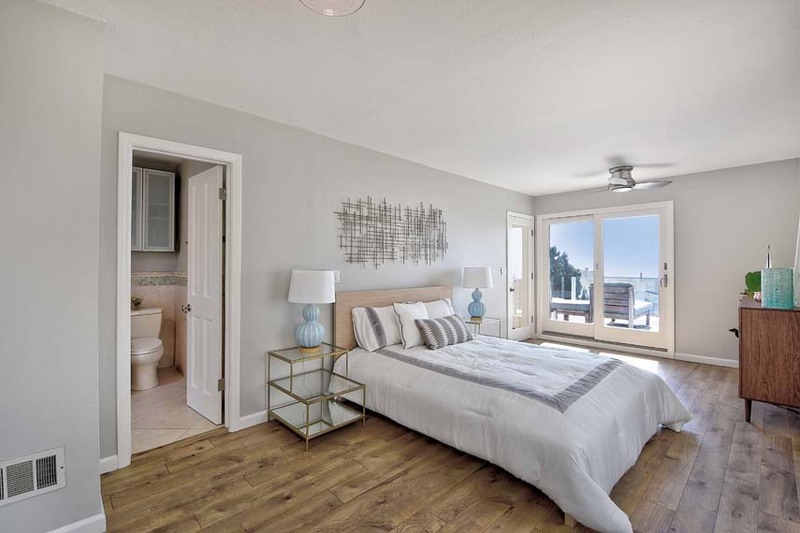 There are two spacious en-suite bedrooms, including an upstairs master suite with two sets of doors leading to an oversized deck. 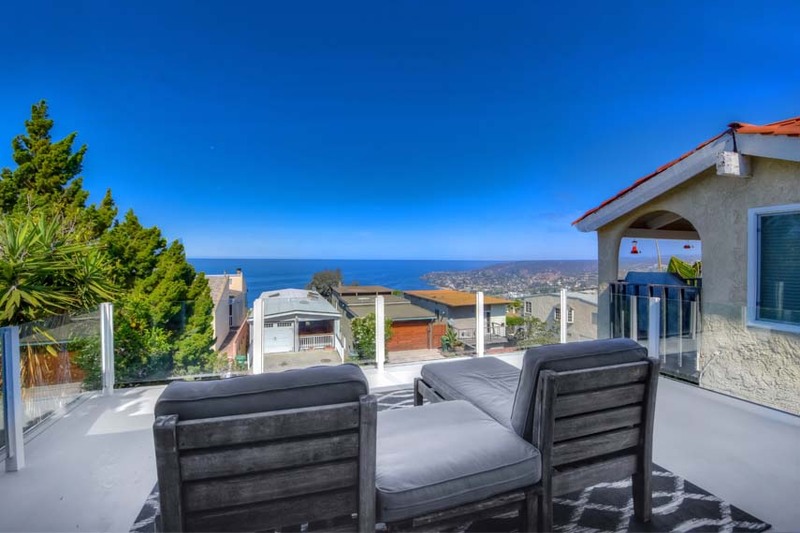 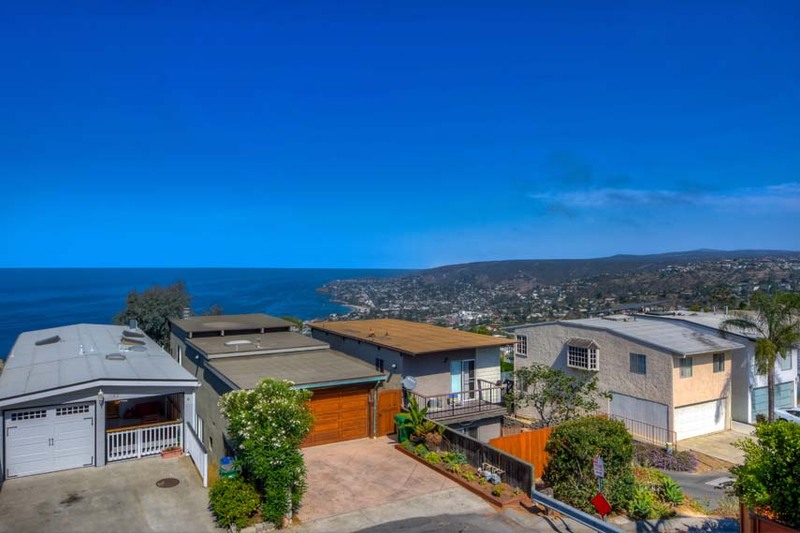 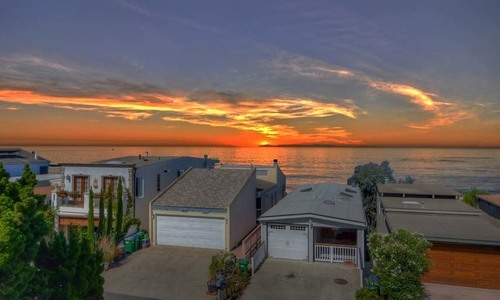 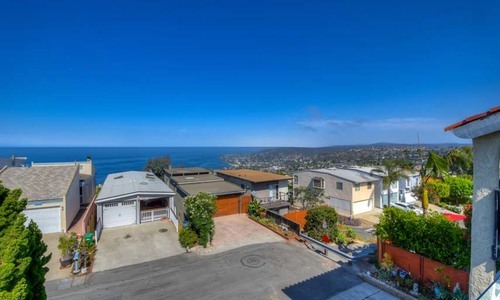 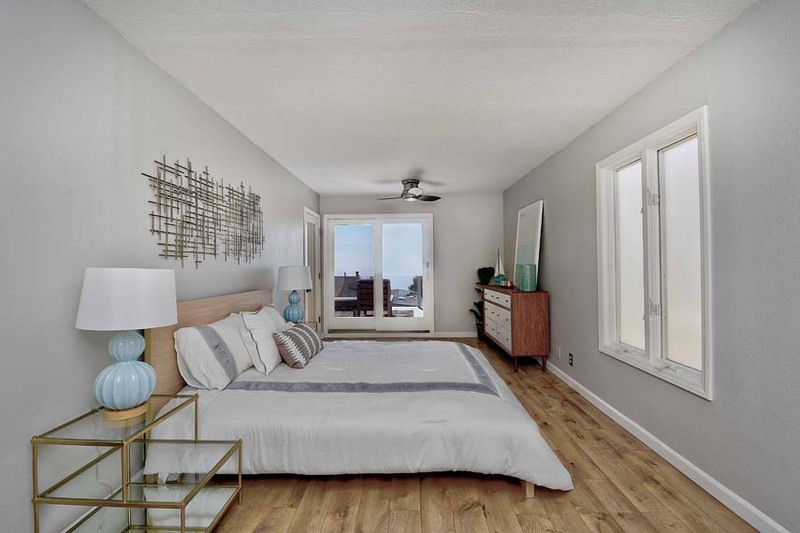 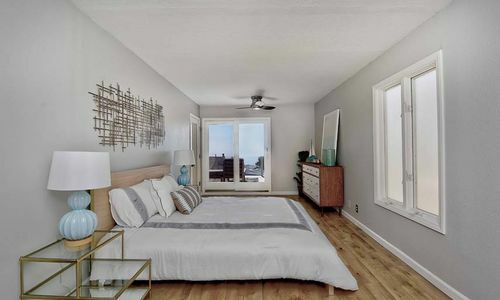 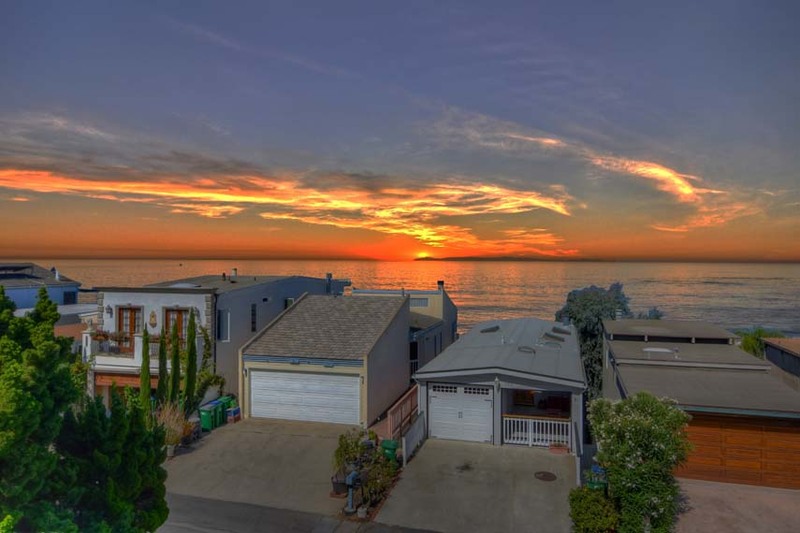 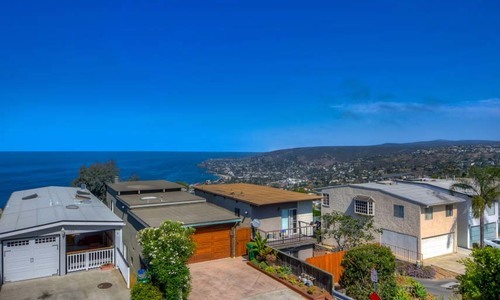 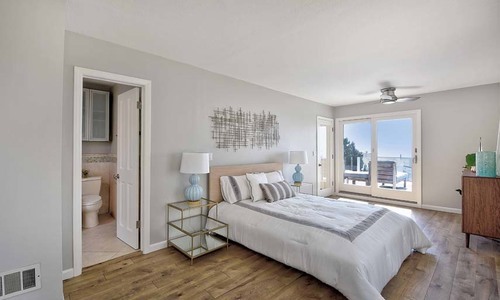 Enjoy breathtaking and unobstructed ocean, white water coastline (views of Main Beach), Catalina and San Clemente Island and city views from the spacious deck and master suite. 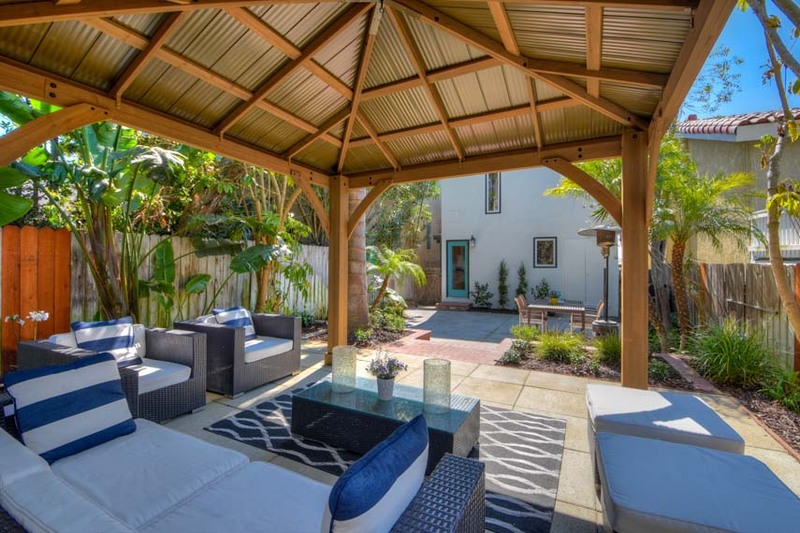 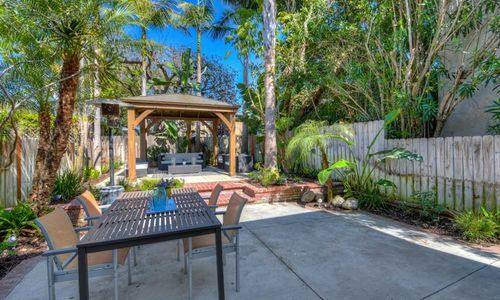 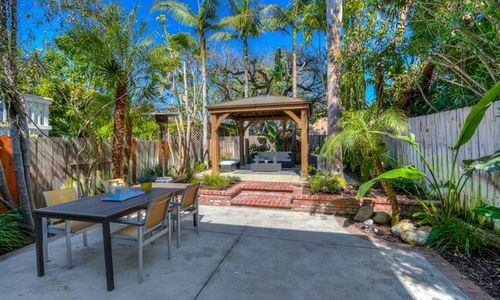 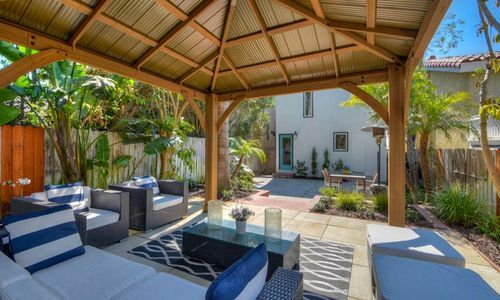 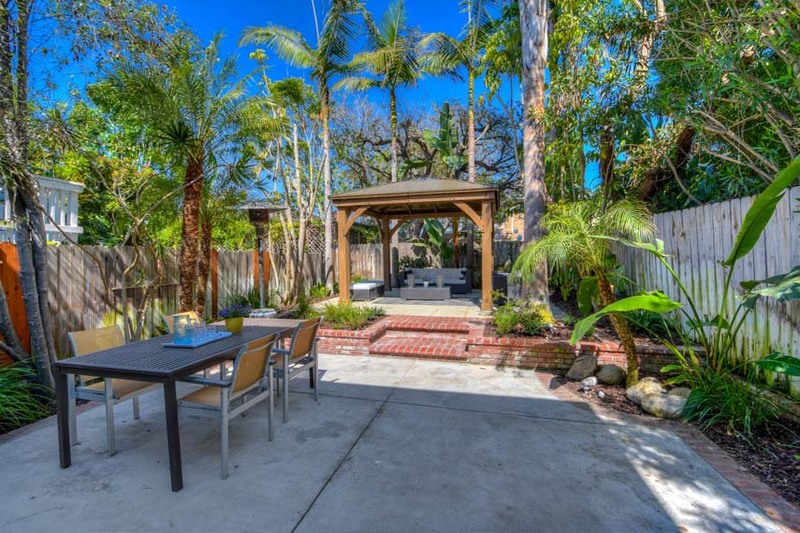 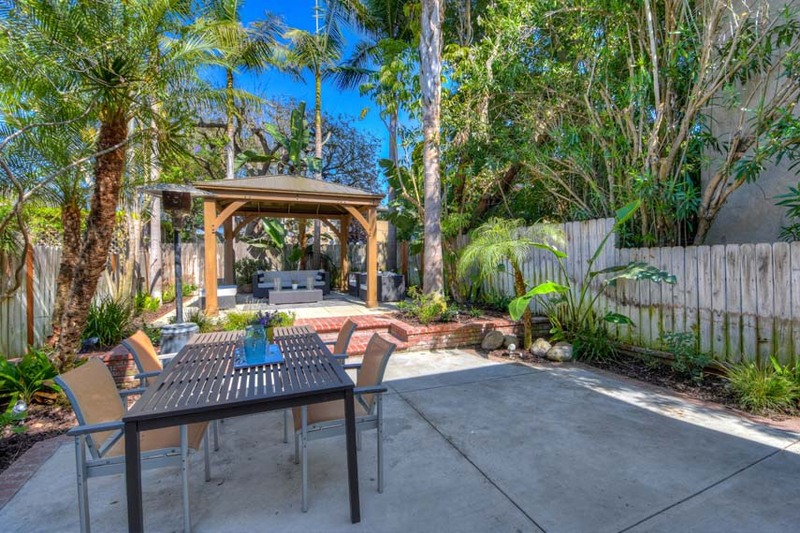 Perfectly situated on an expansive and private lot near the end of a quiet dead-end and flat street, there is also a private and lushly landscaped backyard with a newly constructed pergola offering a peaceful place for entertaining and dining alfresco. 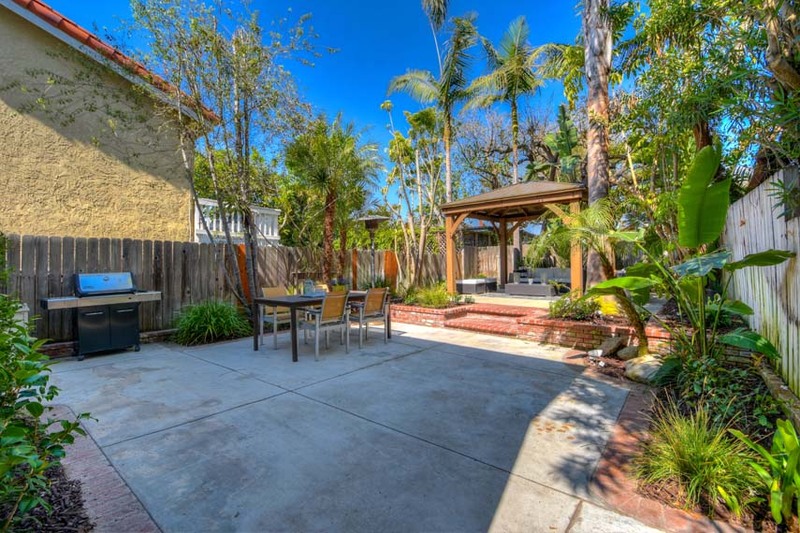 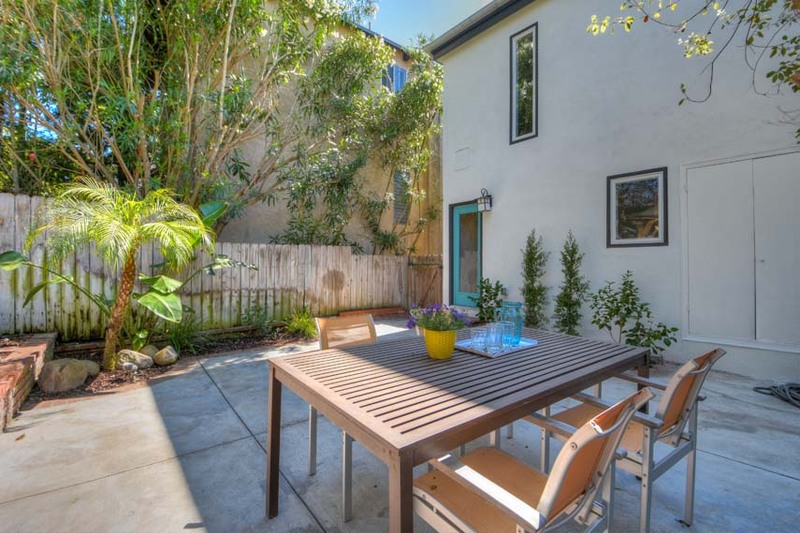 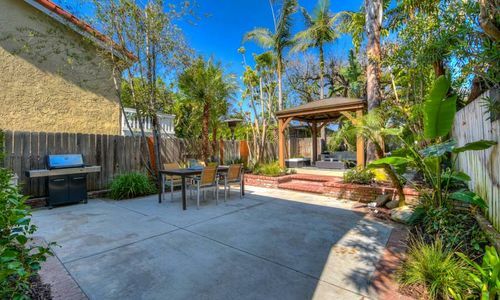 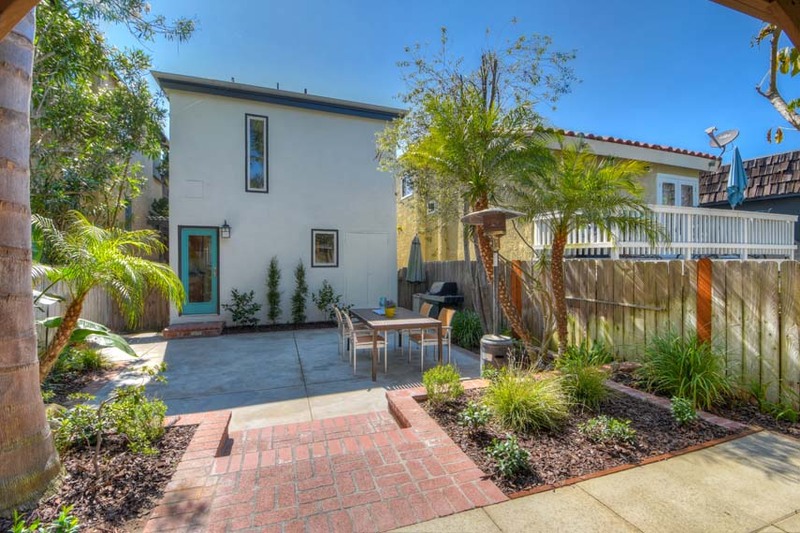 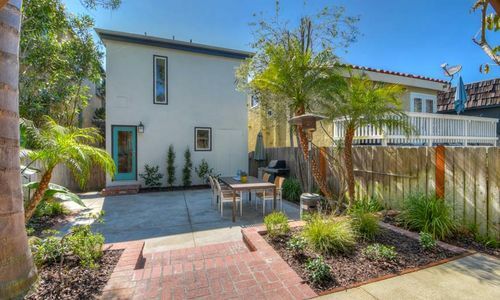 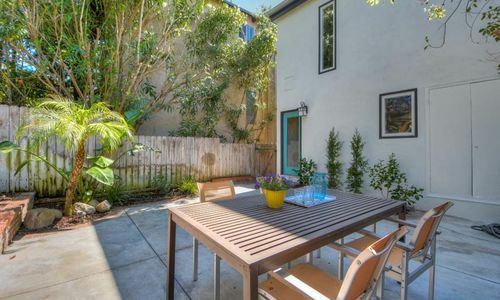 Ideal location with close proximity to Moulton Meadows park and the best beaches, restaurants, and shopping Laguna has to offer!